Take the Central line underground to Hanger Lane. Exit the underground and take the exit on the right sign posted 'S4' (also signed to Western Avenue – South West side). Take the right turning and walk up the ramp (as opposed the steps on the left). Continue following the main road (A40 towards Oxford), passing the Crown Plaza Hotel on your left. When the layby merges with the main road, the house is signposted on your left – 39 Greystoke Park Terrace. At the door, ring the second doorbell marked 'Andy'. (don't knock on this address as studio is on road next to this address). Travelling east on Brunswick Road, take first (sharp) left turning. 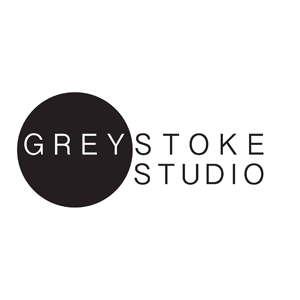 Greystoke Studio is the second building in from right with PVC white door.